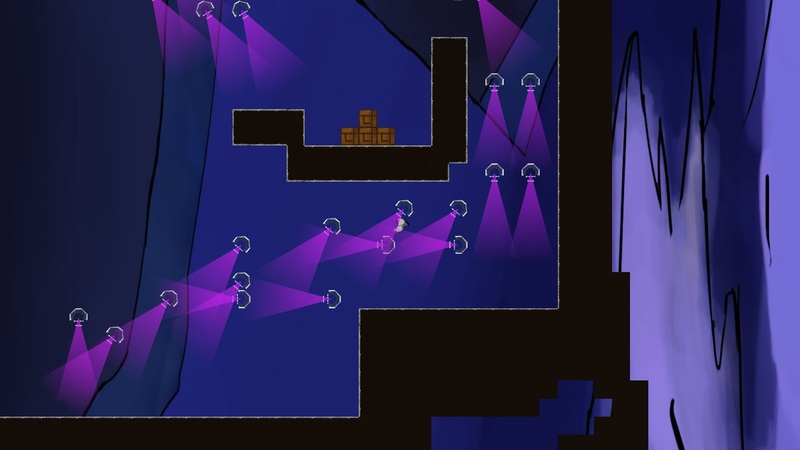 Spectrum is a 2D side-scrolling puzzle platformer game with lights that defy the laws of physics. 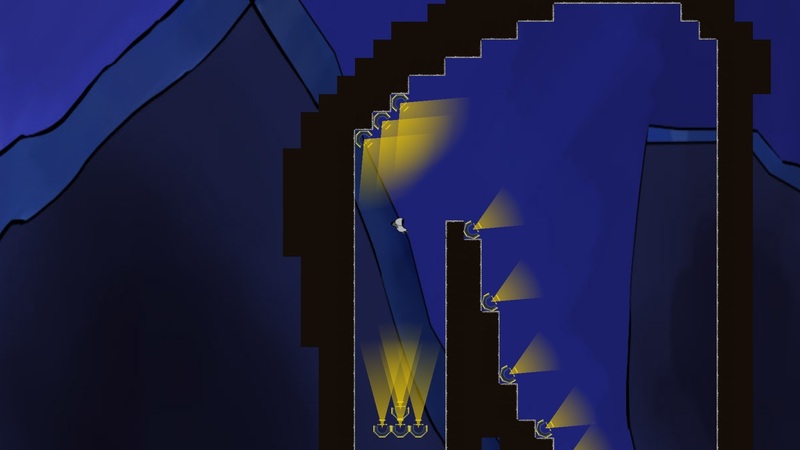 Using the different lights in interesting ways, the player will be able to traverse through the environment. 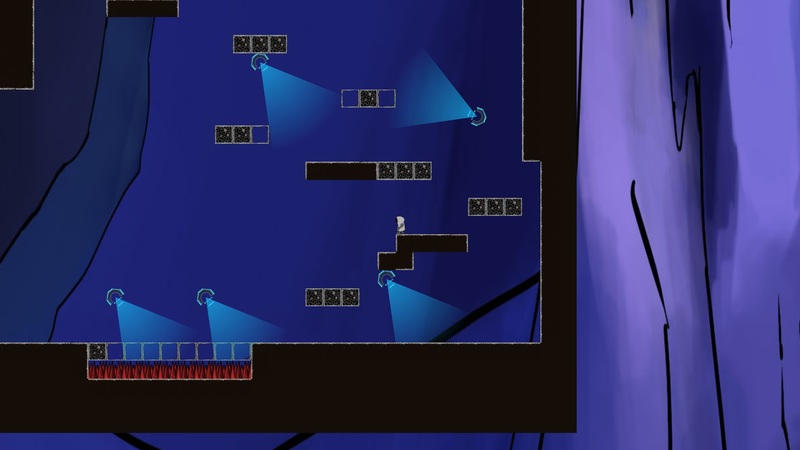 You play as a kid who is trying to get back to his home planet.